Food for Learning volunteers and supporters will be at five local grocery stores helping store staff bag and carry groceries from 10am – 4pm. Everyone can help Take a Bite Out of Hunger. Donations will be accepted at the cash as shoppers are making their purchases. Every little ‘bite’ will help. All funds raised will be used to purchase healthy food for student nutrition programs in Hastings and Prince Edward counties. 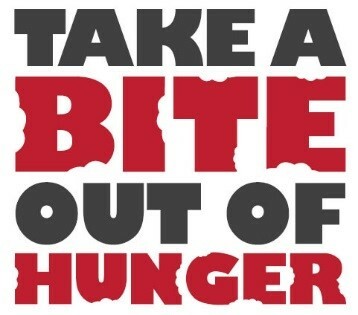 “Take a Bite out of Hunger is an initiative created by Loyalist College Public Relations Students as a part of their course requirement. The goal of this event is to increase the awareness of student nutrition programs in Hastings and Prince Edward counties, while raising much needed funds to support these programs in our region.”, says Vicky Struthers Community Development Coordinator for Food for Learning. Food for Learning programs can be either a breakfast, snack or lunch program, offered during the school day. Research shows that children and youth who receive regular healthy meals and snacks at school are more alert, pay more attention, do better in school, and are over all healthier and more cooperative and disciplined. Students are hungry at school for a variety of reasons – early start to the day, economic challenges at home, long bus rides, etc. Through participation in a Food for Learning program, staff and volunteers ensure that all children and youth receive the nourishment they need to succeed in school. Food for Learning is universally accessible and ALL students are welcome! Great appreciation is extended to host sponsors of this event, Smylie’s Your Independent Grocer (Trenton, ON) and Dewe’s Your Independent Grocer (Belleville, ON). 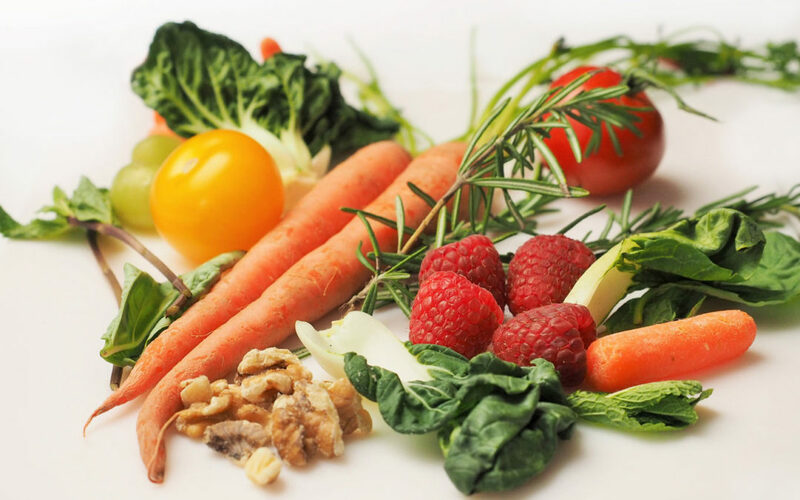 Both are longtime supporters of student nutrition programs in Hastings and Prince Edward Counties by providing generous contributions throughout the year. Having community minded supporters is essential for the longevity of Food for Learning.